Booking required. £12.50 per head. 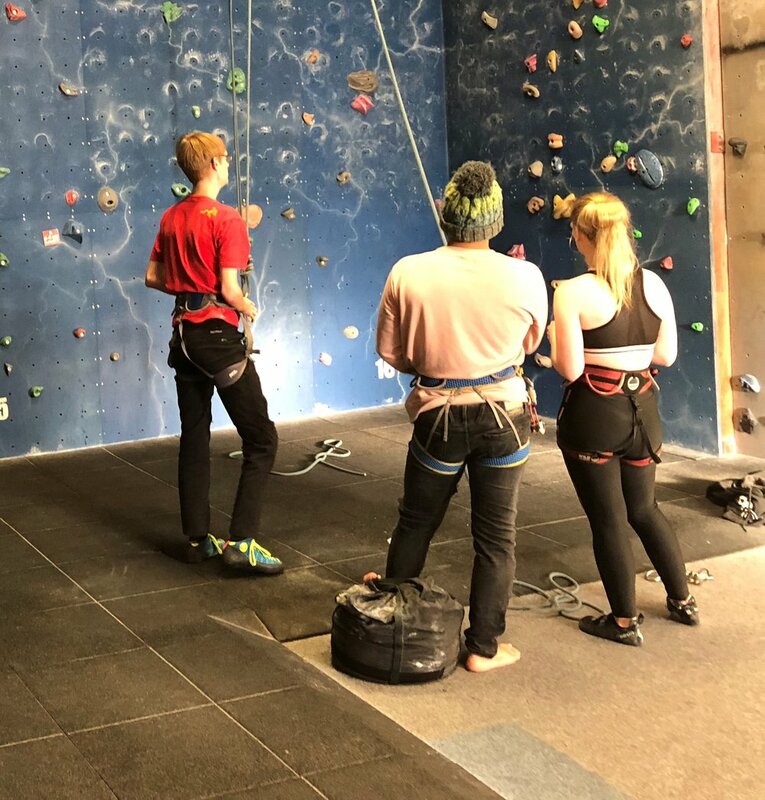 Do you need to improve your skills or just give indoor rock climbing a go? Our one hour session will give you 1-2-1 access with a fully qualified instructor. All equipment is included. Booking and full payment in advance is required. Kids climbing just £10.00 a session. Booking required. Age 10yrs and over - 10.00 - 11.15 This group session can join in the next group session at 11.30 with No extra charge. Please download and fill out the Under 18 Registration Form, for your child. This form is required and must be signed by parent or guardian. School and Organisational Groups please call for Costs!